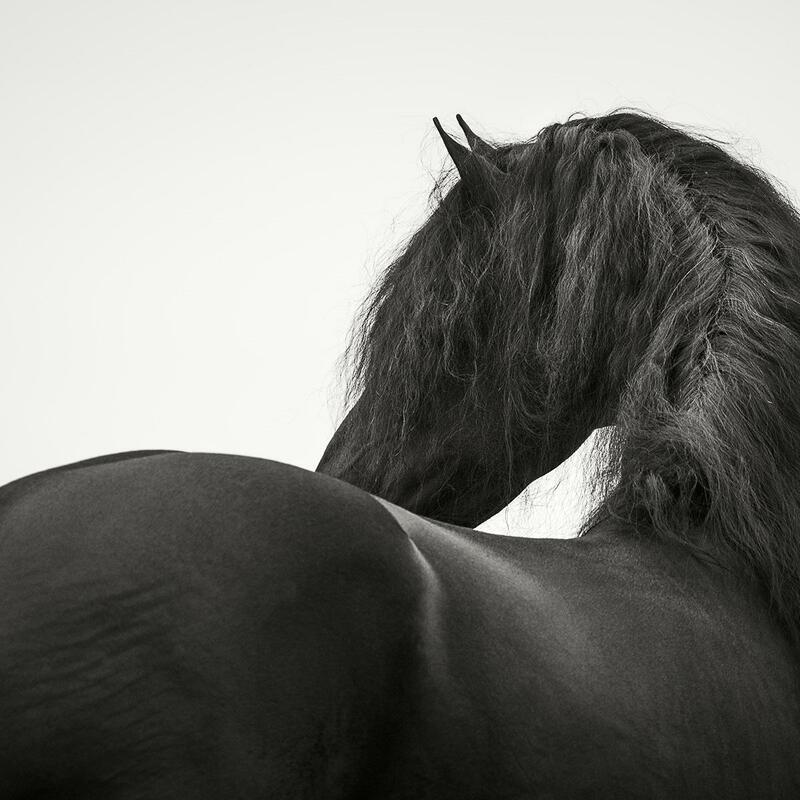 BIARRITZ EQUINE PHOTOGRAPHY WORKSHOP. 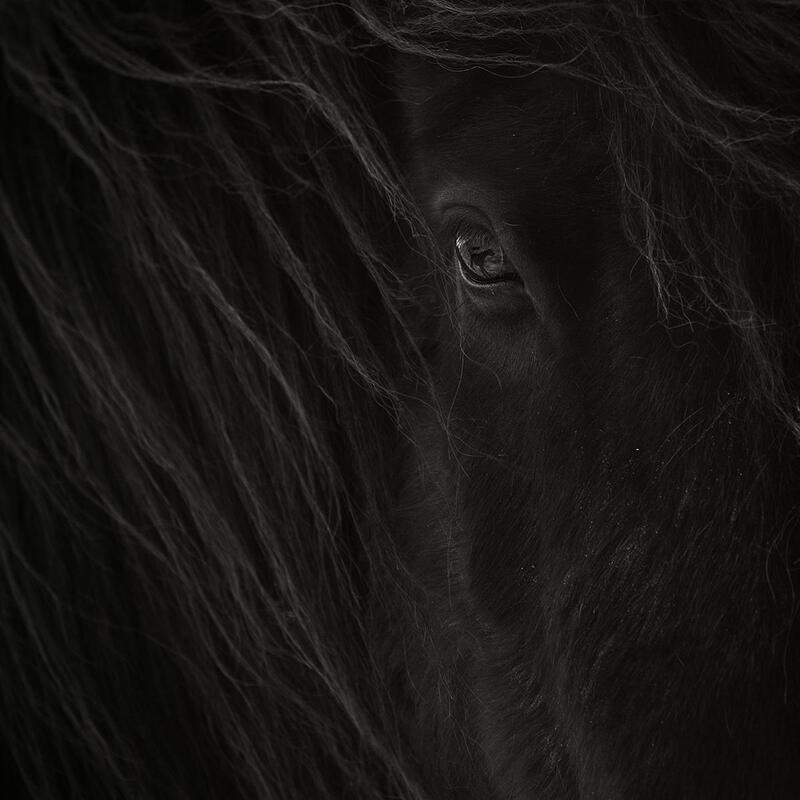 A brand new 3 day workshop working with different breeds of horses in the very beautiful area around Biarritz in south west France. 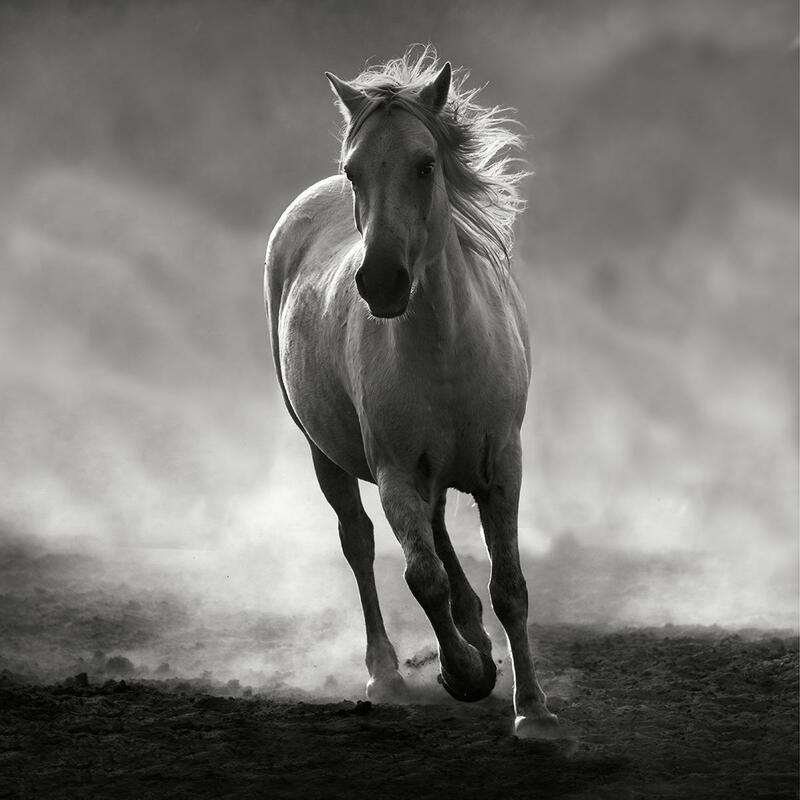 This workshop, led by fine art equine and ocean photographer Jonathan Chritchley, will concentrate on 'capture to print', with photo shoots twice daily and processing sessions, image reviews, slideshows, technique demos and prepraing for print. You'll stay in very lovely 4 star country hotel, and, working daily at a nearby equestrian centre run by one of France's most accomplished national riders, have access to some beautiful horses such as Lusitanos and Arabs in a variety of different locations; fields, Spanish style arena and, conditons permitting, the beach. 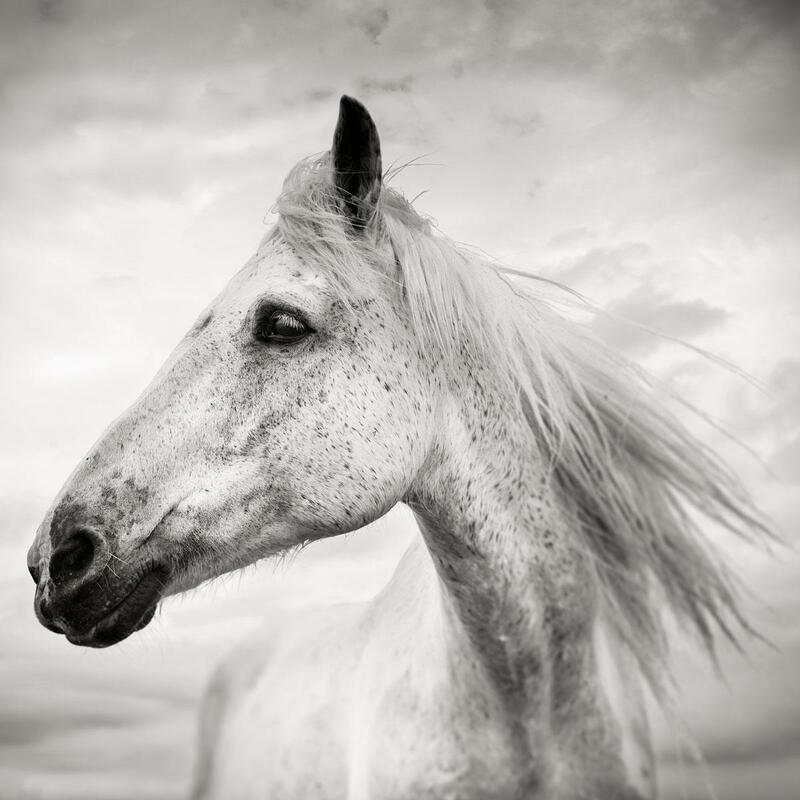 Whether you are starting out at Equine Photography, or already established and seeking stunning portfolio images, this exciting new workshop will provide you with all you need! Logistics Flight to Biarritz, arrive before By 15.00 on Thursday 20th June 2019 on 20th June, 2019. Depart Biarritz, depart after After 14.00 on the 23rd June 2019 on 23rd June, 2019.